Fun rhymes and a pirate adventure! 1, 2, round up the crew. 3, 4, now grab an oar! 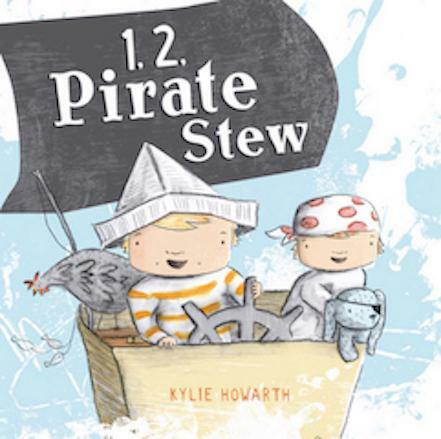 Take one large cardboard box, two imaginative kids, add a splash of pirate pets, and you have a recipe for adventure! 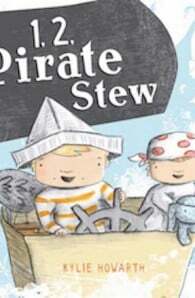 Count along from 1 to 22 to discover the secret of the missing treasure and some very special pirate stew.